PNY has unveiled its latest graphics card using the new Nvidia GeForce GT430 graphics chip. The new chip has brought the usual slew of announcements, and PNY's offering offers the 1GB card for around £70 (update: the price will be £64.98). "This new GeForce card offers users complete immersion in all high-definition films thanks to Blu Ray 3D technology," explains PNY's release. "The GPU's Fermi architecture offers Microsoft DirectX 11 support and NVIDIA PhysX guarantees that casual gamers do not miss out on the fluidity of any action or details of any virtual universe." 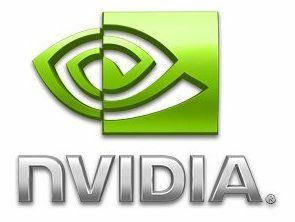 "Also included is Nvidia CUDA and its numerous multimedia applications: faster video encoding and music transfer thanks to the GPU's acceleration capacity." The PCI Express card is available now.